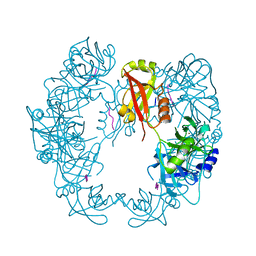 Authors: Dong, W., Ye, S.
Cite: Structural basis of heparan sulfate-specific degradation by heparinase III. 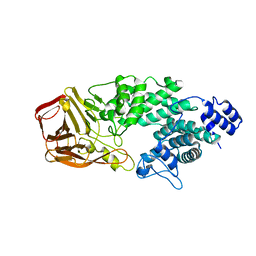 Authors: Dong, W., Guo, R., Chai, H., Chen, Z., Cui, H., Ren, Z., Li, Y., Ye, S.
Authors: Dong, W., Wang, J., Liu, L.
Authors: Dong, W.Y., Fu, Z.F., Peng, G.Q. 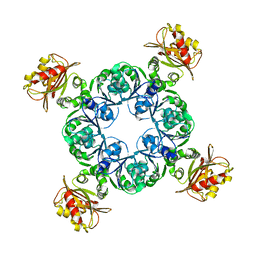 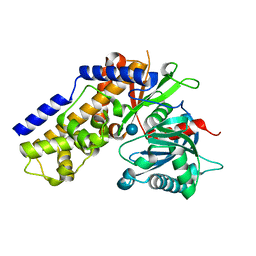 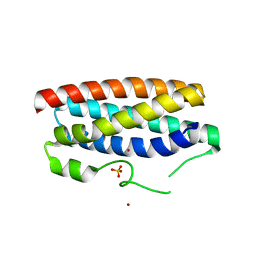 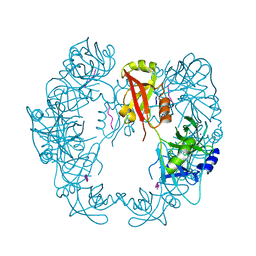 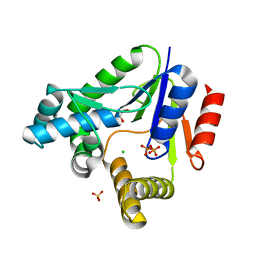 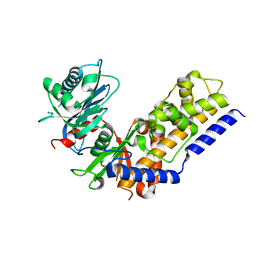 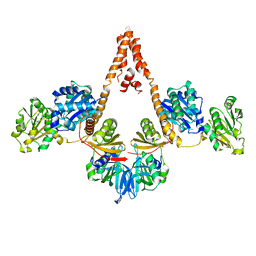 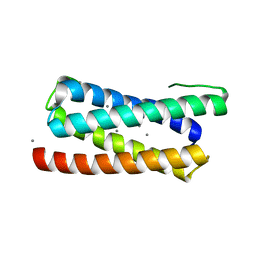 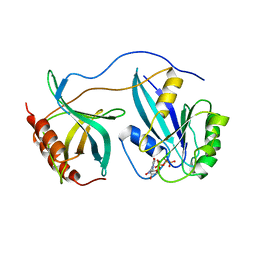 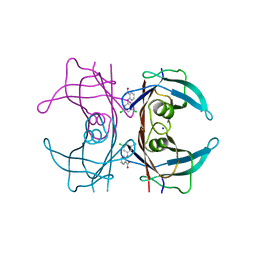 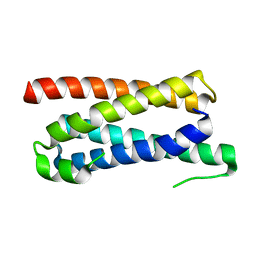 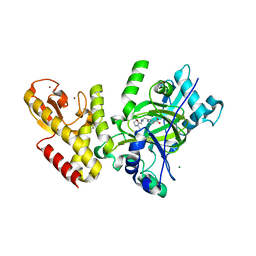 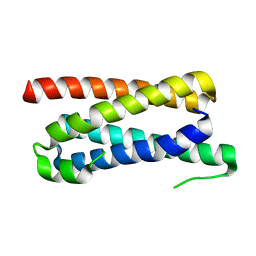 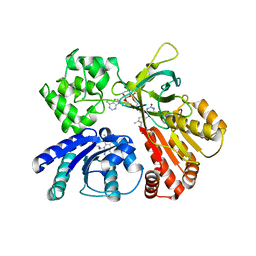 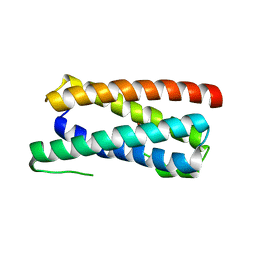 Cite: Crystal structural basis for Rv0315, an immunostimulatory antigen and inactive beta-1,3-glucanase of Mycobacterium tuberculosis. 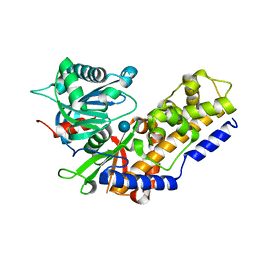 Authors: Zhao, A., Fang, Y., Lin, Y., Gong, W., Liu, L.
Authors: Feng, J., Zhao, S., Liu, L.
Authors: Zhao, S., Wang, X., Liu, L.
Authors: Niu, G., Liu, L.
Authors: Vetter, I.R., Nowak, C., Nishimoto, T., Kuhlmann, J., Wittinghofer, A. 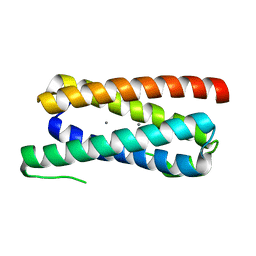 Cite: Structure of a Ran-binding domain complexed with Ran bound to a GTP analogue: implications for nuclear transport. 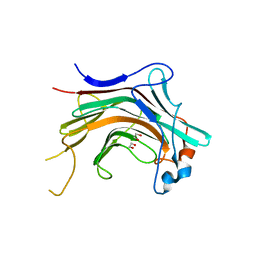 Cite: Increasing the structural coverage of tuberculosis drug targets.